STALLONE IS BACK! And he's now BACK-TO-BACK on the big screen in one of his most iconic roles ever, RAMBO! Grindhouse Dublin, in association with Light House Cinema, are proud to announce our Friday April 29th screening of both Rambo: First Blood Part 2 and Rambo III for only €12! 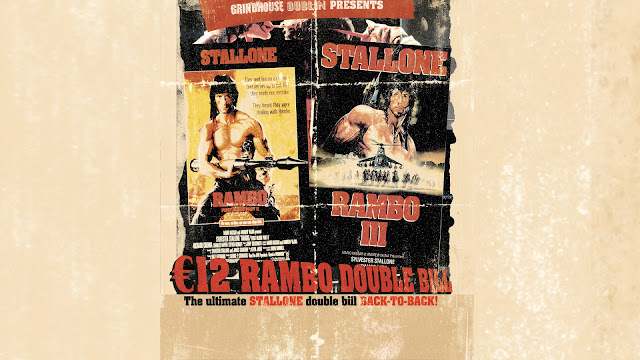 Back in November, we screened the original, highly acclaimed Rambo film, First Blood, now we are following that up with two of the most explosive sequels of the 80's! 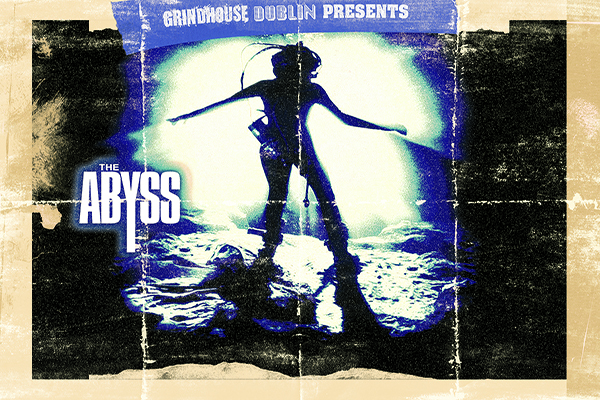 Our €12 Double Bill will be shown in all its glory at Light House Cinema, Smithfield on Friday April 29th at 10:30pm!